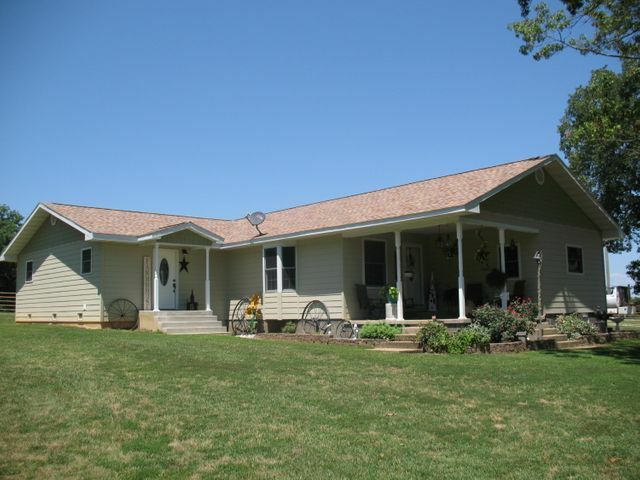 Spacious 3 bedroom, 3 bath ranch home with private setting, nestled in the woods on 16 acres. Full walkout basement, new roof 2016, new water heater & pressure tank. Long driveway through the woods to the house, beautiful views from back deck! Location just outside town!